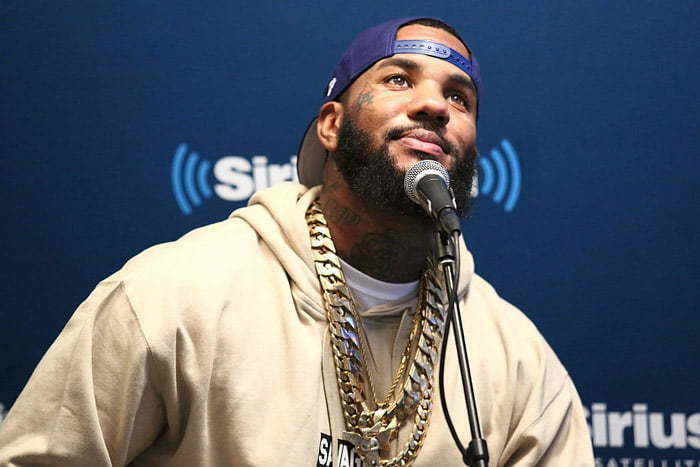 The Game is shedding more light on his ongoing beef with Meek Mill and Sean Kingston. Meek Mill is not buying Game story and still insist that he started the beef because he has a new album “1992” coming out. In other words is pure publicity stunt. Sean Kingston also echoed the same thing that Meek did.